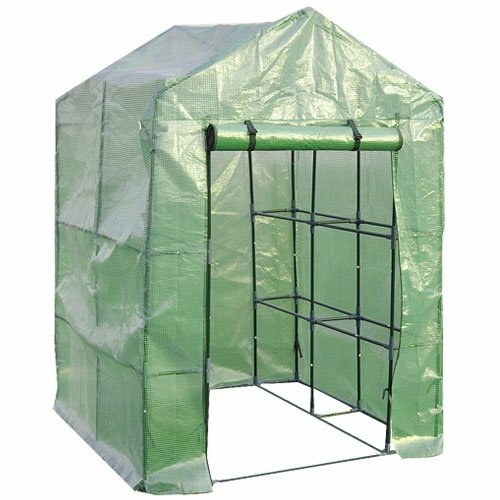 The Snap & Grow 6′ x 8′ greenhouse has been engineered from the ground up to get you growing quickly. It features the innovative Smart Lock connector system that allows you to assemble the heavy-duty, aluminum frame quickly and easily without a lot of hardware. The innovative split door and vent windows are even preassembled out of the box. The tough, crystal-clear Spangle’s panels simply slide and lock into place without any complicated tools or hardware. 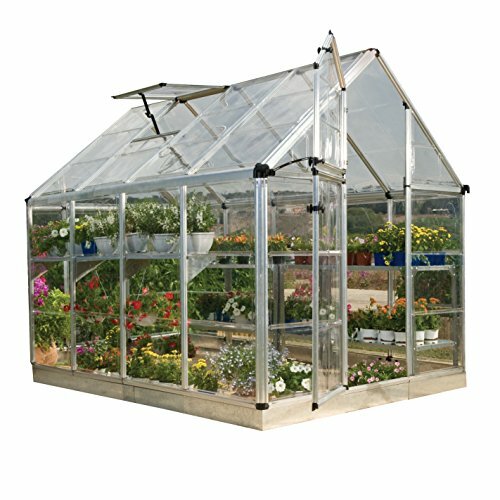 Get growing so you too can start to enjoy greenhouse gardening in a Snap.